Many guests return year after year to this popular hotel. The tasteful rooms and apartments offer excellent value with modern comforts. An ideal base to enjoy Soldeu to the full. We loved our stay at the Himalaya. Centrally positioned, it&#39;s near the gondola and all the bars and supermarket. The staff are all very friendly. The food is fantastic. And the magician was incredible!!! We stayed at Himalai in Soldeu. A reasonable hotel right in the centre and a few minutes walk from the gondola. We had a Roth floor room, with a Velux window and a great view of the world cup run. It was pleasant but at night the noise from the bar&#39;s and clubs below kept us awake...take ear plugs. The staff are lovely. The bar area and sitting area are good. We were there over half term so it was full of young families and children. The restaurant is functional and the food ok. It isn&#39;t somewhere quiet to sit and linger over a meal. 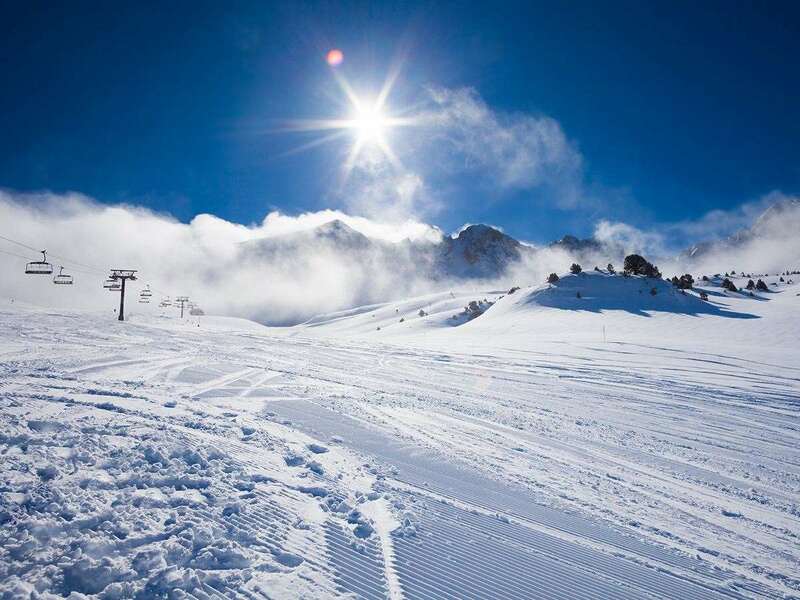 Grandvalara is great for skiing. The weather was perfect, blue skies and hot! In February....very unusual. We are intermediate skiers and know the area and runs well, so did not have lessons this time. Being first out in the morning was perfect and later on the queues were not too bad. El tarter seemed much busier than Soldeu. Loved the whole week....apart from lack of sleep. But don&#39;t too many people go!